This time of year it's all about the coziness! 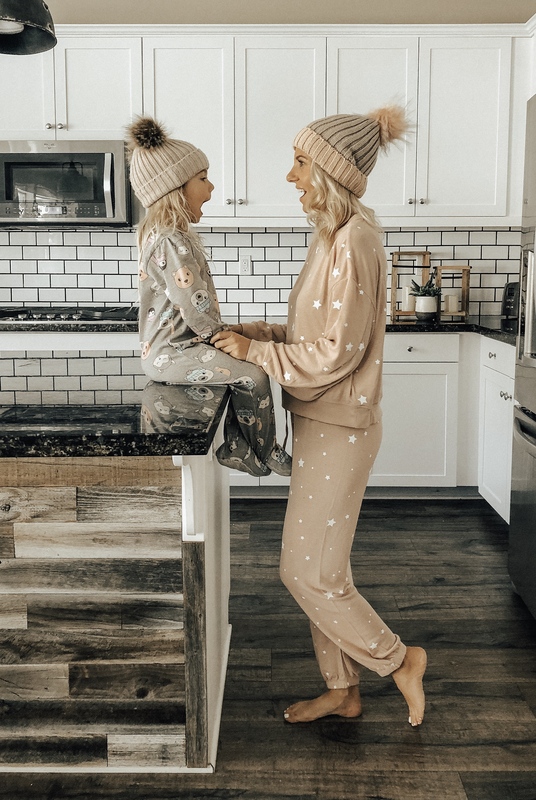 There's nothing better then snuggling up with the kids in our favorite lounge wear and pj's. Especially with the long holiday weekend we have been sleeping in and lounging at home. With all the amazing sales going on right now I thought I would round up all my favorite cozy items. There's everything from pom pom beanies, sherpa hoodies to slippers and kids pj's. Check out all my favorites below and act fast while everything is on major sale! What are your favorite cozy items?